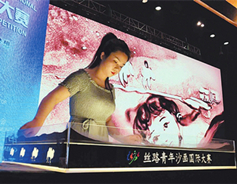 Liu Xialing from Shuozhou city in Shanxi province won an excellent work award at the finals of the 2019 Silk Road Youth Sand Painting International Competition in Beijing. 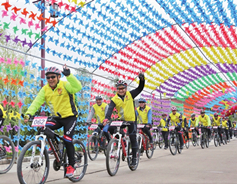 Participants get off to a flying start, at an off-road cycling race in Yicheng county, Shanxi province, on April 13. A Hongtong Tongbei Boxing team from Shanxi won two gold and two silver medals at the recent Hong Kong International Martial Arts Festival which concluded on April 15. Competitors got ready at the start of the National Tourist City Orienteering Series in Daixian county, Shanxi province, on April 14. 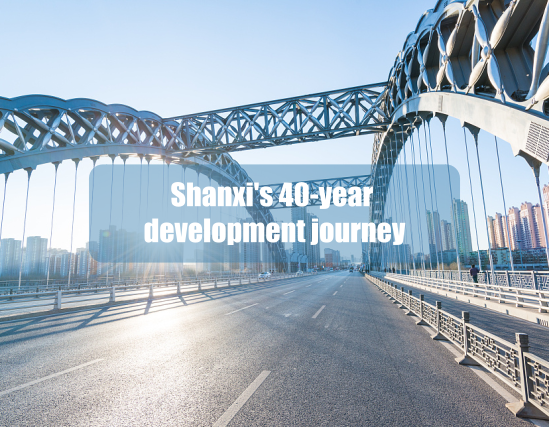 Shanxi province has undergone dramatic developments since China's reform and opening-up began in 1978. 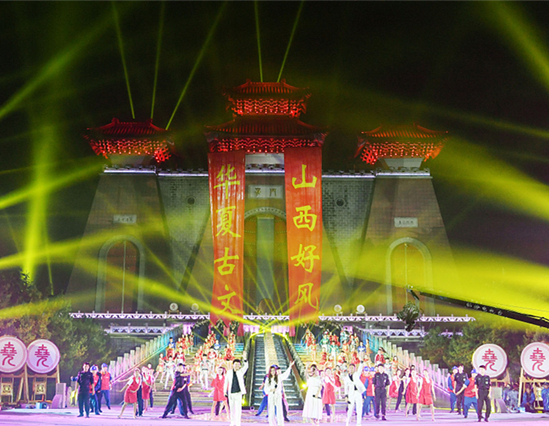 The 2018 Shanxi Tourism Development Conference was held in Linfen city from Sept 19 to 21. 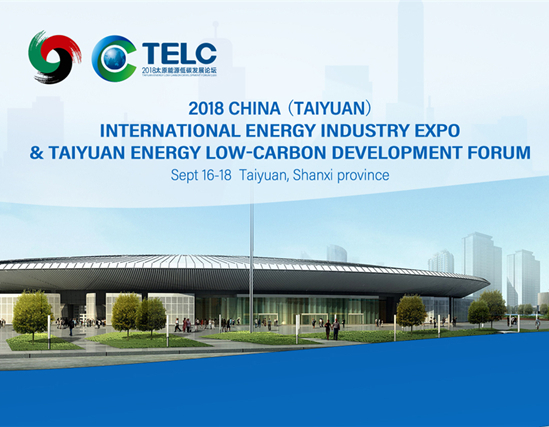 The 2018 China International Energy Industry Expo and Taiyuan Energy Low-Carbon Development Forum was held in Taiyuan from Sept 16 to 18. 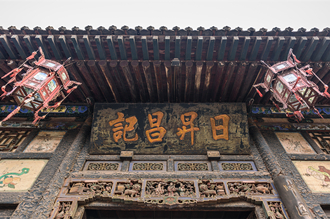 Jin merchants, also known as Shanxi province merchants, were the most powerful and prominent merchant guilds during the Ming (1368-1644) and Qing (1644-1911) dynasties. 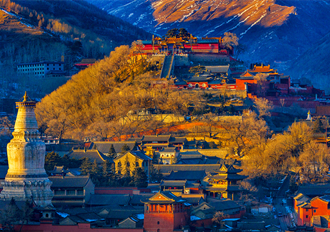 Mount Wutai located in the northeastern part of Shanxi province is one of the four famous sacred Buddhist mountains of China and a popular summer tourist resort due to its high altitude. 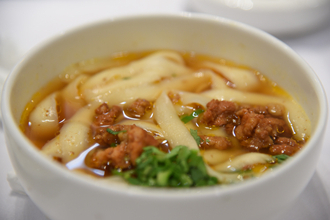 Shanxi daoxiao noodles or knife-cut noodles, one of the most beloved examples of street food in China, have a wonderful appearance, aroma and flavor unique to the local area.